If you need to access any of these services please speak to one of the receptionists for referral/booking details. 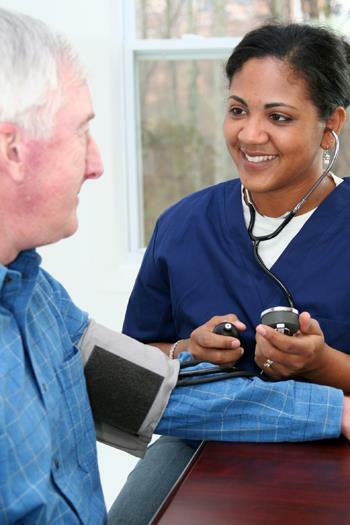 Any patient who is over 75 or have not seen a GP for over three years is offered a health check with the practice nurse. Patients between the ages of 40—74 are offered NHS health checks which are carried out by the practice nurse. Please ask a receptionist if you wish to book a health check. Citizens advice provide free, confidential, impartial and independent advice and information on a wide range of subjects. These include debt, money advice, benefits, employment, housing, relationships and family, consumer, travel, tax, health, immigration and discrimination problems. Connect Well Hull is a friendly, free and confidential service for local people who live in Hull or are registered with a Hull GP (doctors’ practice).